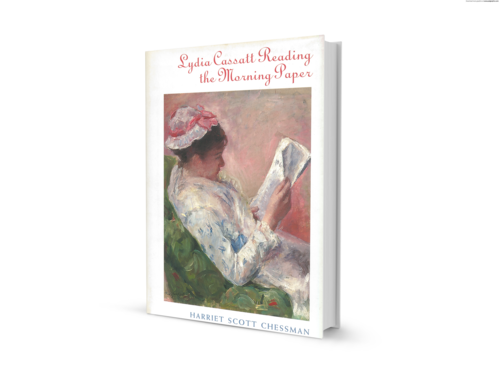 Harriet Scott Chessman takes us into the world of Mary Cassatt's early Impressionist paintings through Mary's sister Lydia, whom the author sees as Cassatt's most inspiring muse. Chessman hauntingly brings to life Paris in 1880, with its thriving art world. The novel's subtle power rises out of a sustained inquiry into art’s relation to the ragged world of desire and mortality. Ill with Bright’s disease and conscious of her approaching death, Lydia contemplates her narrowing world. With the rising emotional tension between the loving sisters, between one who sees and one who is seen, Lydia asks moving questions about the capacity of love and art to remember. Chessman illuminates Cassatt's brilliant paintings and creates a compelling portrait of the brave and memorable model who inhabits them with such grace. Lydia Cassatt Reading the Morning Paper includes five full-color plates—the entire group of paintings Mary Cassatt made of her sister. 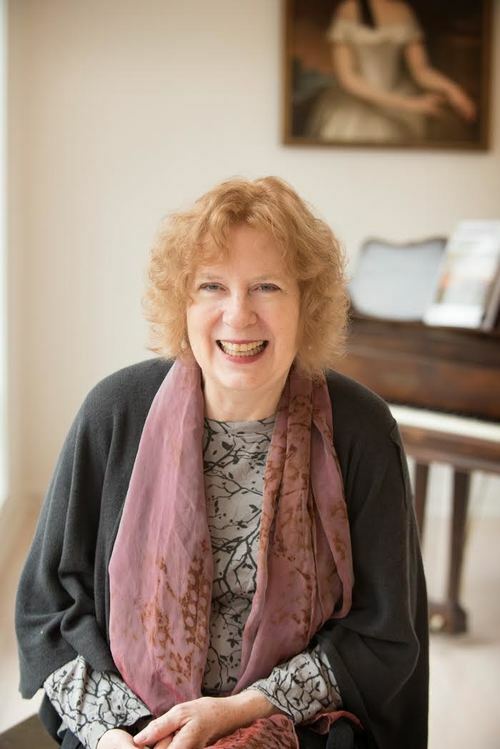 Harriet Scott Chessman is the author of five novels: The Beauty of Ordinary Things (2013), Someone Not Really Her Mother (2004 & 2015), Lydia Cassatt Reading the Morning Paper (2001), and Ohio Angels (1999), and the libretto for a contemporary operatic piece, MY LAI, commissioned by the Kronos Quartet / Kronos Performing Arts Association. Harriet’s fiction has been translated into eight languages. She has taught English and creative writing at Yale University, Bread Loaf School of English, and Stanford University. After twelve years in the San Francisco Bay Area, she lives in Connecticut.